The need for effective, research-based, and person-centered services for individuals with autism has never been greater. At May Institute, we strive for clinical excellence to achieve outstanding life outcomes. For families of children and adults with autism and other special needs, many “firsts” are not guaranteed. But they are possible. And celebrating them becomes an important part of the journey with autism and other special needs. Through our new “A Lifetime of Firsts” campaign, we hear from individuals, families, and staff who give us their perspective on the power of firsts. Sophia and Peter, students from the May Center School for Autism and Developmental Disabilities in Randolph, Mass., star in “Dance with Me,” a documentary short produced by the Boston Globe. The film captures their lives in the weeks leading up to, and during, the school prom. This beautiful and honest piece offers an often unseen window into a special moment in the lives of these two young people. 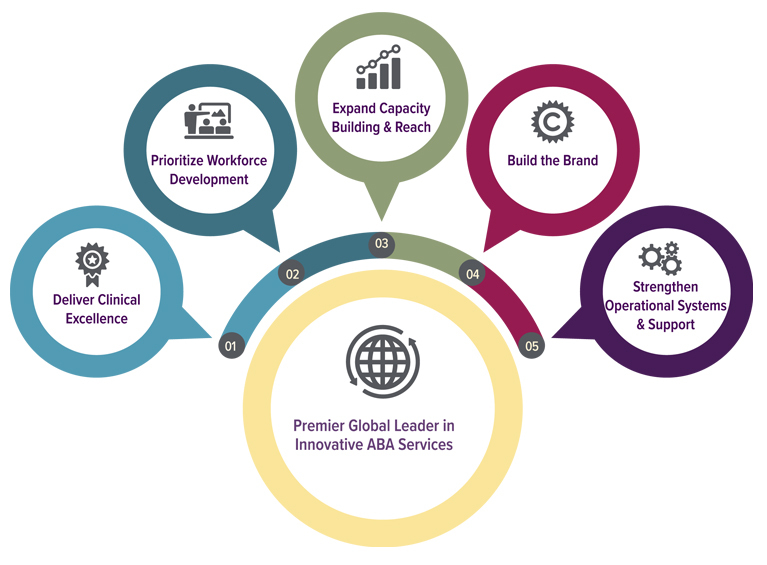 May completed five-year strategic plan, with the goal of becoming the premier global leader in innovative ABA services. 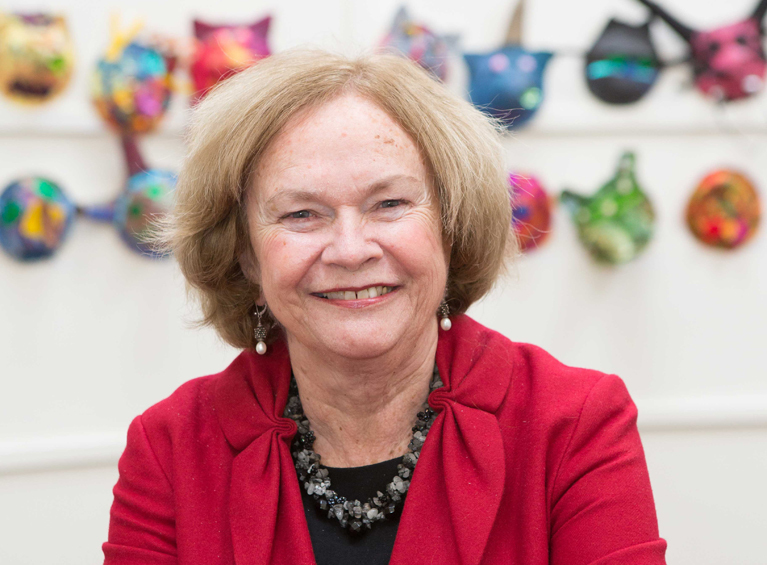 Mary Lou Maloney, a pioneer in the deinstitutionalization of individuals with special needs, was named as our first female Chairperson. 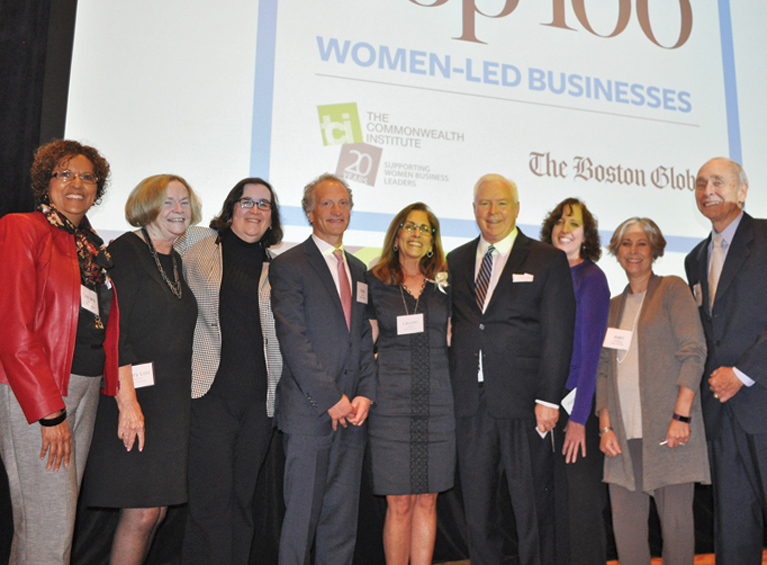 We were named number 17 on The Commonwealth Institute’s 2017 list of Top 100 Women-Led Businesses in Massachusetts. 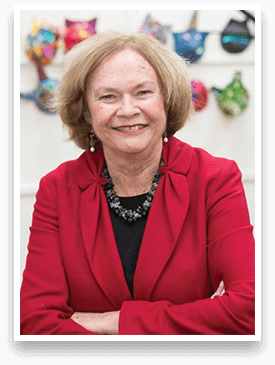 Going to the point of need—the National Autism Center responded to global demand for autism services and information. Drs. 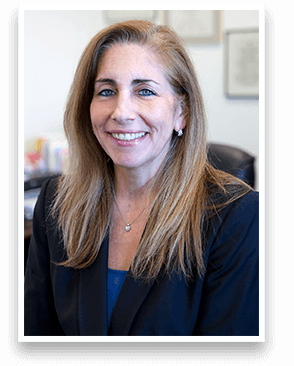 Ivy Chong, Richard B. Graff, and Alice Shillingsburg, renowned experts in ABA, joined our clinical leadership team. 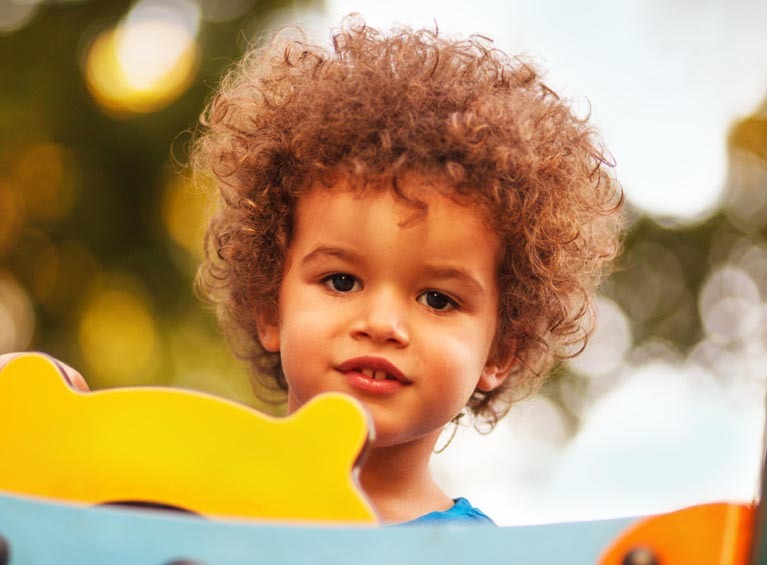 New center-based services in MA and NC created meaningful learning opportunities for children with autism. National magazine hails research on best autism therapies by the National Autism Center at May Institute. 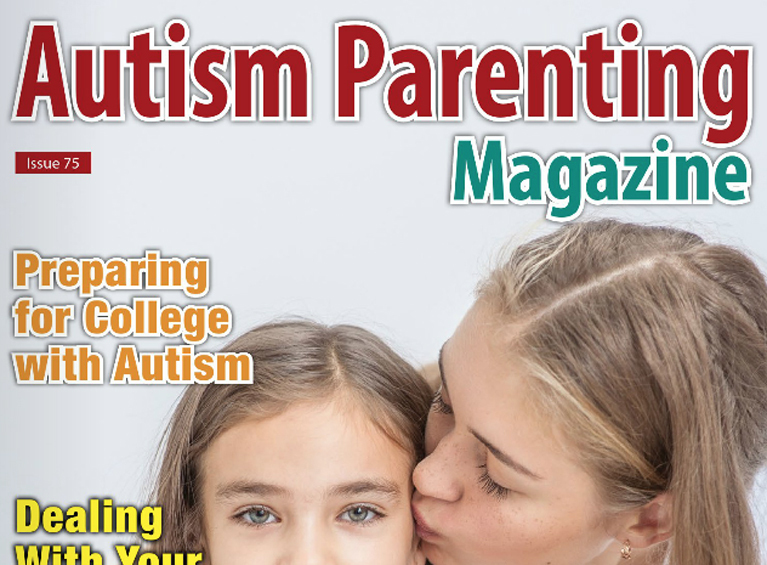 Columns authored and published by our clinical staff continue to provide “A Closer Look” at autism and related topics. 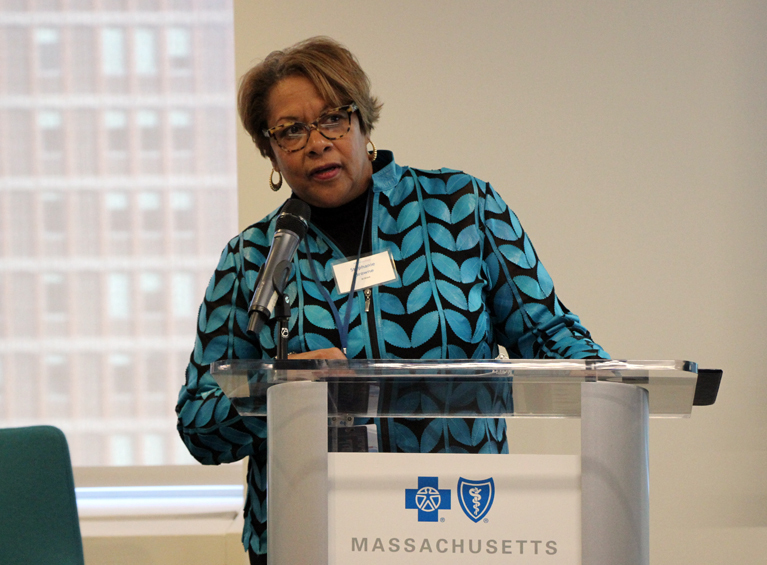 A partnership with Blue Cross Blue Shield of Massachusetts resulted in a half-day Diversity Dialogue on unconscious bias. 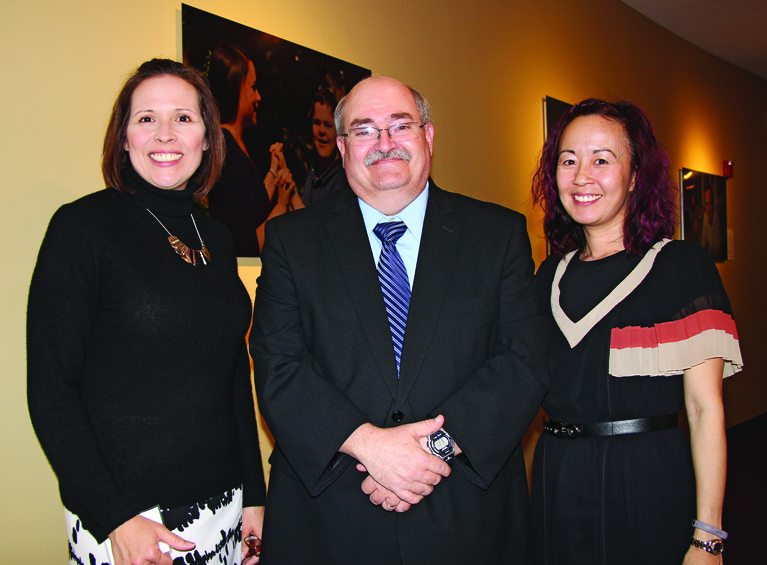 The 13th Annual New England Positive Behavior Support Forum drew hundreds, including renowned national experts. Our May Center School in Randolph teamed up with Special Olympics Massachusetts to host School Day Games for 146 students. 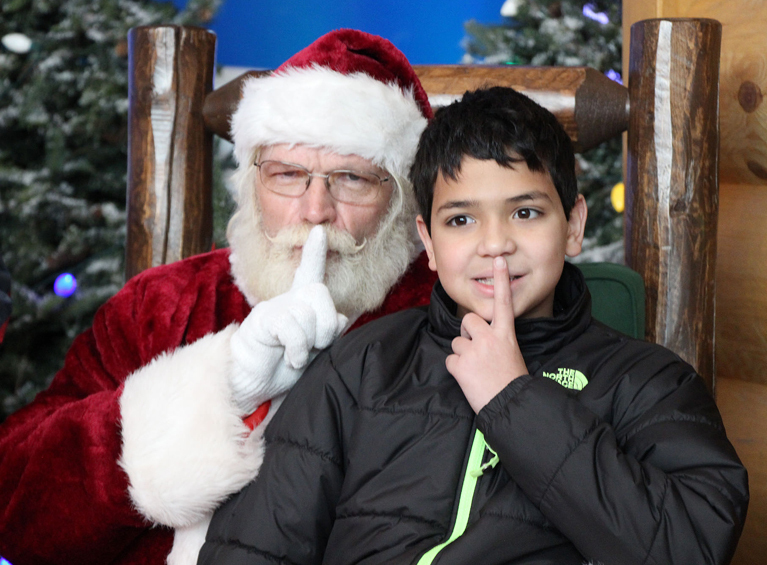 A collaboration with Bass Pro Shops introduced more than 70 children with autism and sensory issues to Sensitive Santa. We’ve gone green! 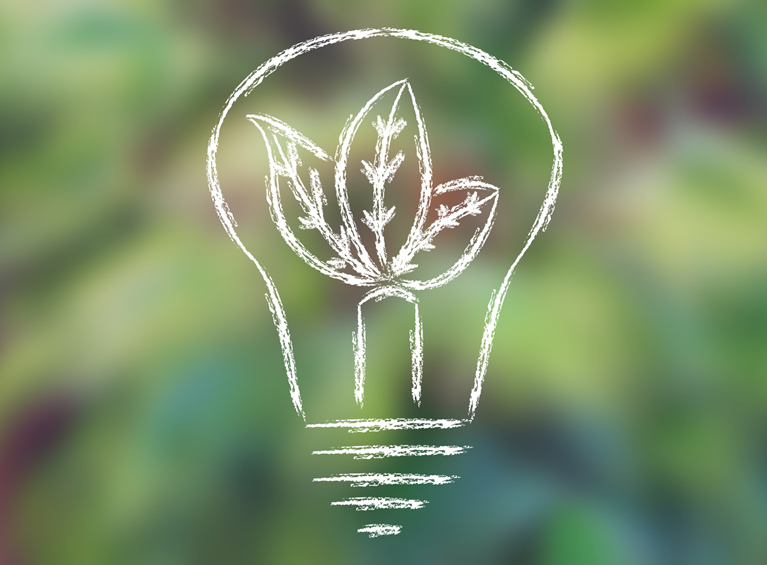 Phase 1 of our green initiatives have launched, with an expected energy savings of nearly $30,000 per year. Fiscal year 2018 was an exciting year filled with many new and significant accomplishments. 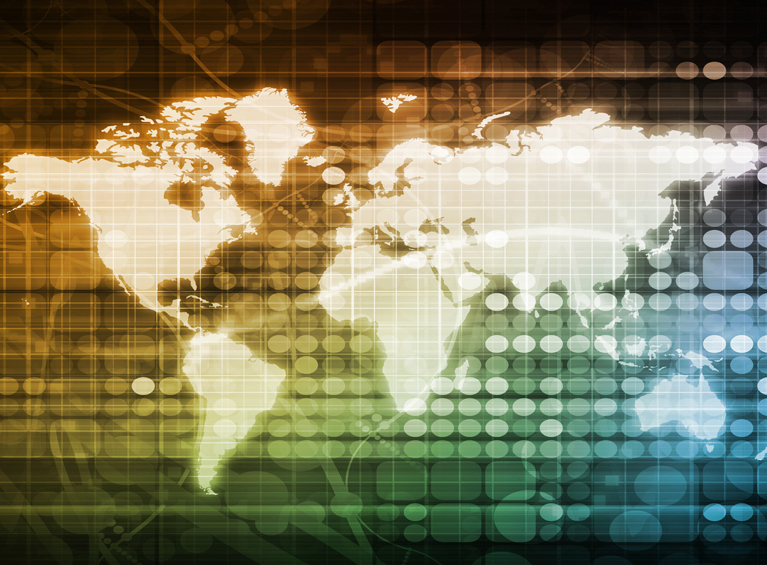 Individuals and families benefited from expanding services, and May's clinical reputation grew nationally and world-wide. The intersection of science, happiness, and hope. That is the starting point for the work we do at May Institute. We are driven to push the science of behavior analysis as far as it can take us in order to help individuals with autism and other special needs live their best lives. 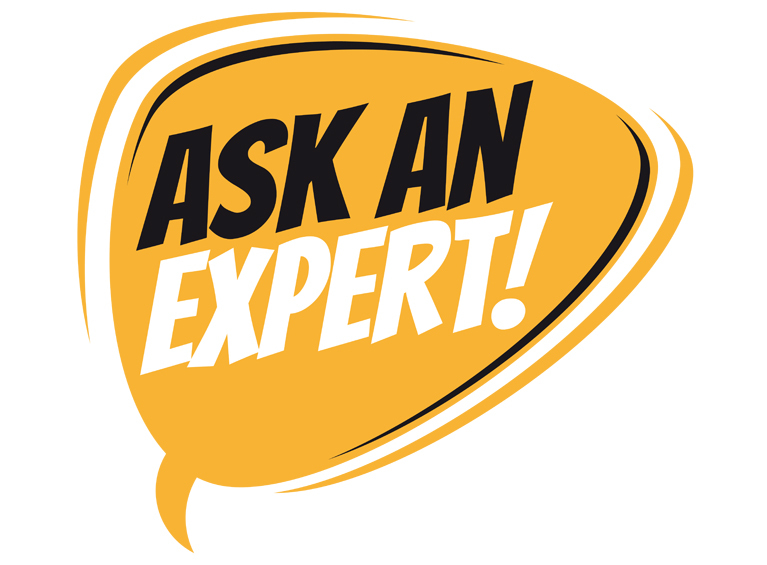 Clinical excellence creates opportunities for continued learning and success. It results in the development of skills that allow individuals to communicate, engage with the world around them, and make meaningful choices. Clinical excellence also breathes hope into the lives of families caring for their loved ones. The happiness that results from accomplishments and independence is critical. It is palpable as you meet the people in our “A Lifetime of Firsts” campaign, and as you watch the Boston Globe documentary that culminates in a very special prom for two of our students. We invite you to learn more. 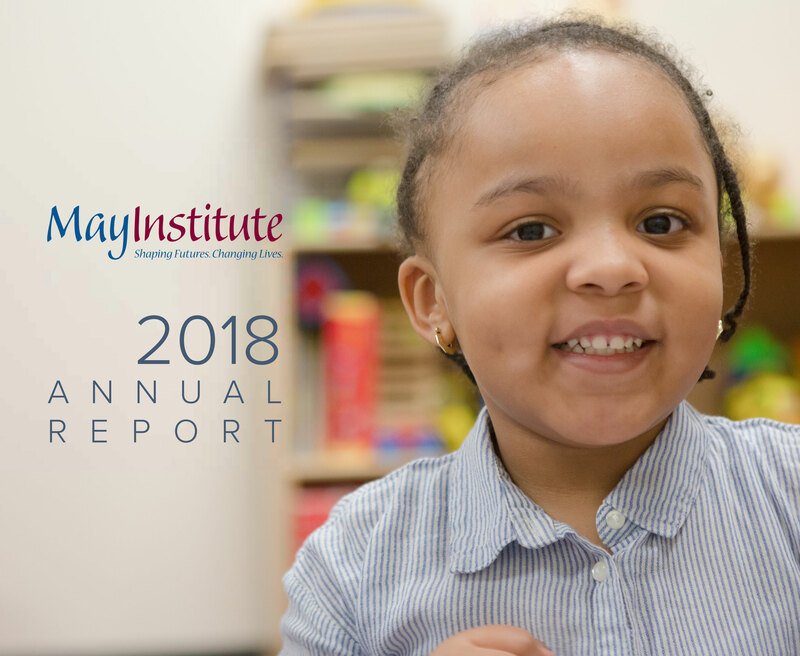 Read through our online report, watch and share the videos, and renew your support for the children, adolescents, and adults served throughout our organization. Thank you for investing in our work; it is work that brings meaningful change to individuals across the lifespan.